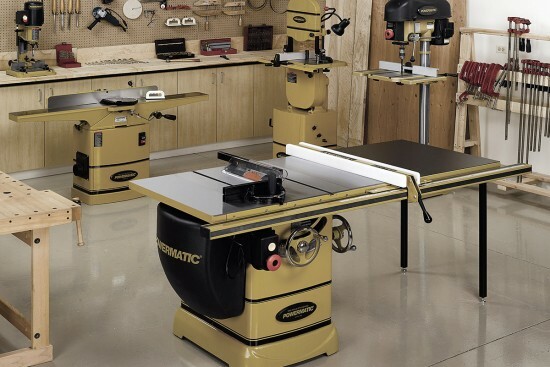 We offer a full selection of standard shaper cutters for grooving, rabbeting, profiling, jointing, and door making. 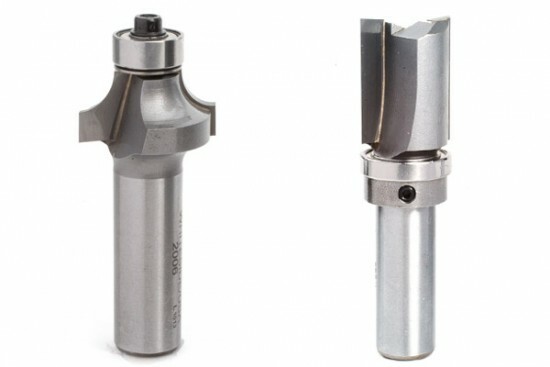 Shaper cutters are available as carbide tipped, alloy tipped, high speed steel, carbide insert, and pcd tipped. We distribute the highest quality shaper cutters from Amana Tool, CMT, Freeborn Tool, Freud, FS Tool, and others. If a standard shaper cutter is unavailable for your particular need we will work with you to design a custom shaper cutter that will best suit your application. When it is economical to do so we can retip old, worn out or damaged custom shaper cutters. We also have one of the best equipped knife grinding facilities with the highest skilled staff in the country – producing hundreds of custom ground profiles knives every week. 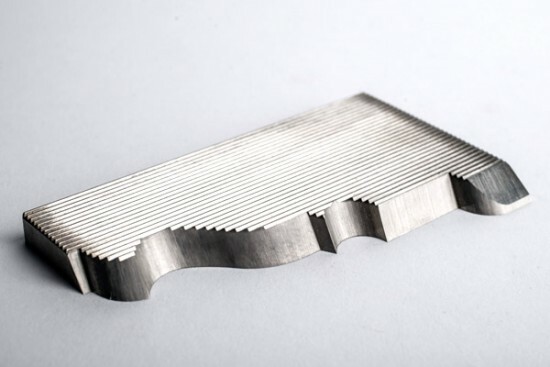 Often times custom ground profile knives can be more economical than standard shaper cutters – click here to find out more.